CraigardCroft: Silent Spring 21st March 2018............ neonicotinoids again. Silent Spring 21st March 2018............ neonicotinoids again. I first read Rachel Carson's classic, "Silent Spring" nearly 60 years ago in 1963. It's an account of the indiscriminate use of pesticides in the USA and their devastating effect on wildlife, pets and people. Today is the first day of Spring 2018 and according to French researchers, Spring in France will be much quieter than 25 years ago. Birds are disappearing from the French countryside at a phenomenal rate. 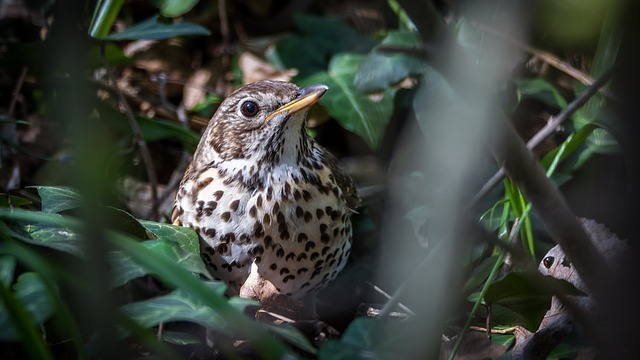 Research by the, Centre national de recherches scientifiques(CNRS) shows a catastrophic decline of at least one third in song birds due to agricultural intensification, particularly the use of neonicotinoids on wheat mono cultures. Bees and other insects in general have declined by 75 - 80 per cent. As a result there are one third fewer partridge, thrush, chaffinch and turtle doves compared with 25 years ago. Although the adults of the species above eat grains the young nestlings all need insect protein to grow and survive. We have known this about the grey partridge in the UK for fifty years. 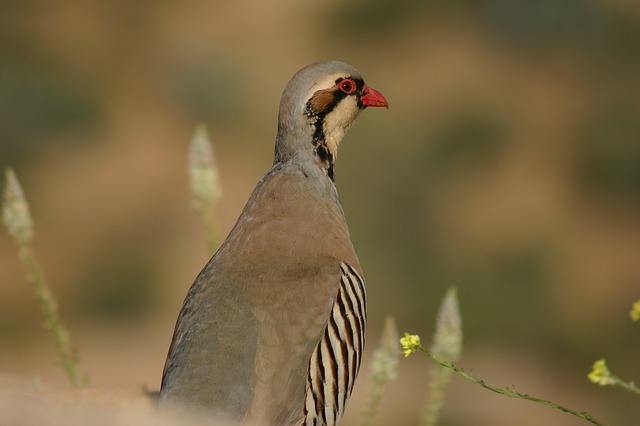 The researchers say that the partridge in France is virtually extinct. These results are based two methods; a long term study over 25 years on 10 ha sites throughout France and citizen science using amateur ornithologists to carry out surveys together with the professionals. In order to bring you this piece of bad news I had to translate from the CNRS ( Centre National de Recherches Scientifiques ) press release with my big Hachette dictionary, any mistakes are mine. My own observations on declining insect numbers are anecdotal and based on car windscreens. Fifty years ago when cars were slower we had to stop regularly in summer to clean the windscreen of , "fly squash". Now we don't! ......there are far fewer insects about. A final thought.........loss of biodiversity on this scale is as catastrophic as climate change, ocean acidification, ozone depletion, global freshwater use, interference with the nitrogen and phosphorous cycles and changes in land use. ......... we are standing by watching while our house burns down. I am not at the wheel of control"
Nanci Griffith - It's A Hard Life Wherever You Go Lyrics | MetroLyrics "